So you’ve decided that you are ready to purchase a Balance Bike? Now comes the fun part… picking out the right one for you! Luckily, Balance Bike offers different types, colors and styles to make this process easier for you. 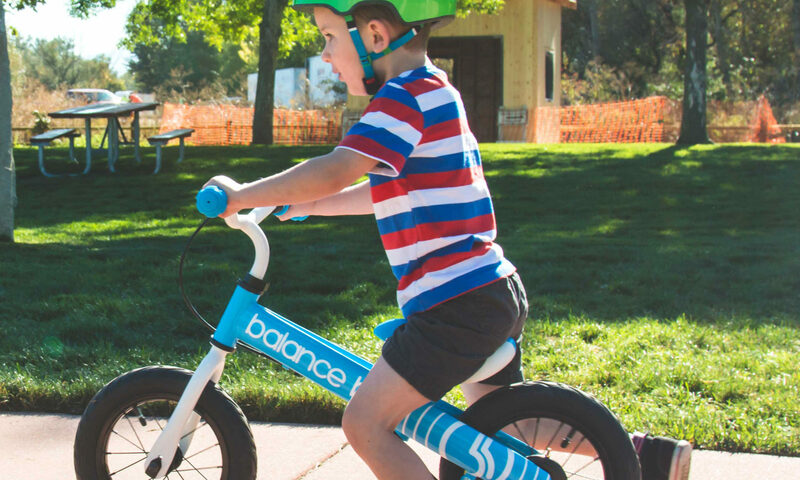 Balance Bikes can be purchased at select retail stores or supermarkets as well as online. 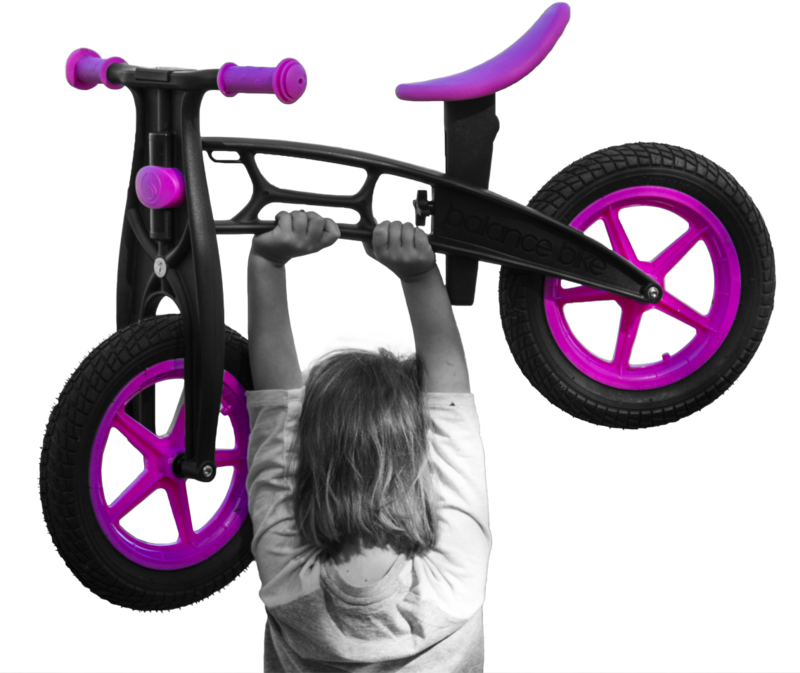 Check out this Balance bike shop to help you make the right choice. The first decision you’ll have to make is choosing between a metal or a plastic body. The information below will help you make the right decision for this. 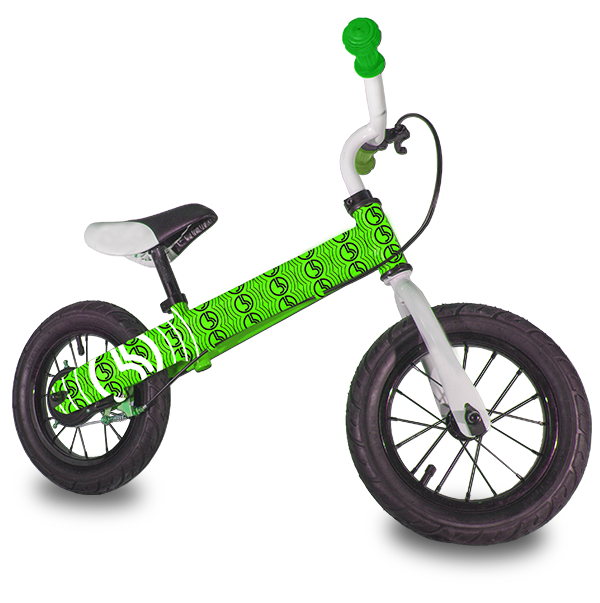 Both types of Balance Bikes are 12″ tall and have 30 psi. They also feature adjustable rubber seats, inflatable rubber tires and soft rubber handles. After choosing the type of Balance Bike you want to purchase, the next step is to choose a color. 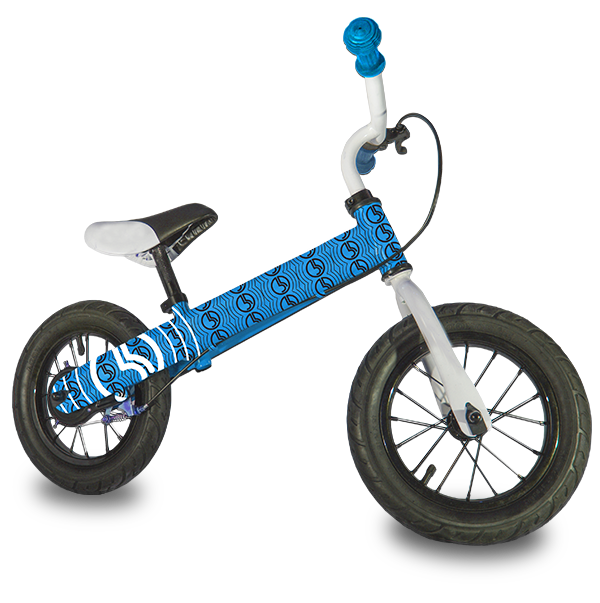 Balance Bikes are available in seven different colors and two different patterns. More colors will be available as Balance Bike continues to grow. Offer applies to Metal Balance Bikes only while supplies last.